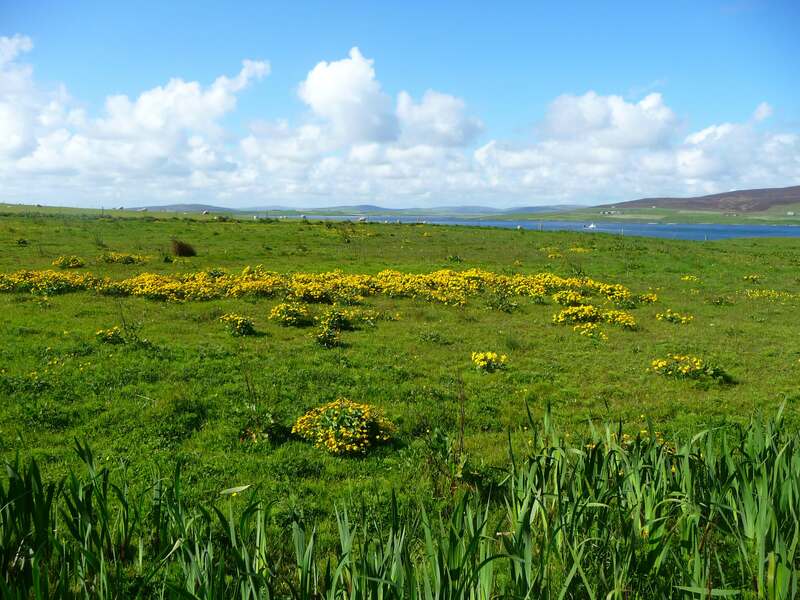 If you're thinking about visiting the island of Rousay, you can use the same ferry to enjoy Egilsay and Wyre, beautiful and historically important islands. Skip down the page here to start your adventure. 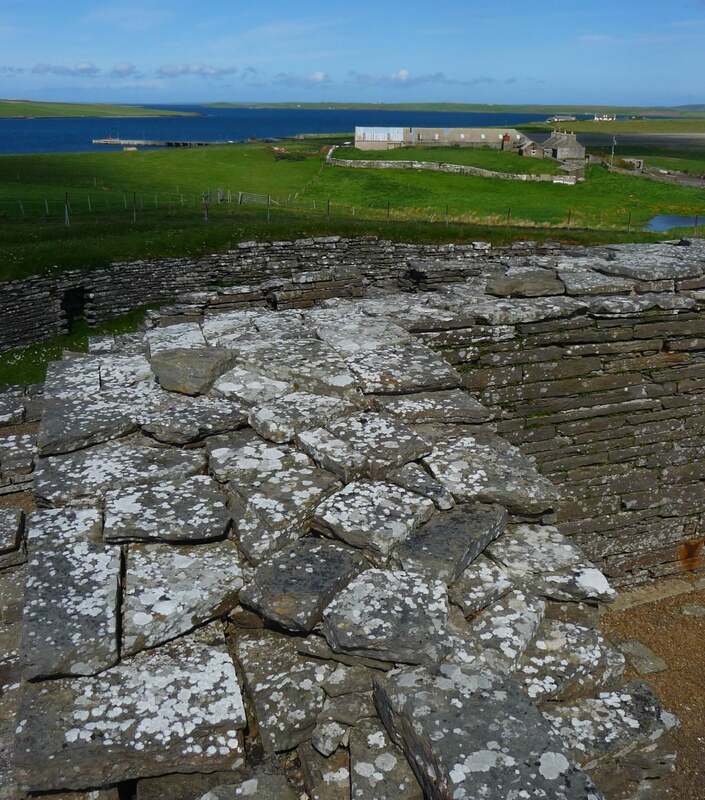 When you visit Egilsay and Wyre, you'll be walking on ground trod by Orkney's patron saint - Magnus Erlendsson, who lived and died in the Orkney Islands near the end of the Viking age. The Centre gives you insight into the history of the island, and it's a good place to shelter if the weather takes a turn for the worse. 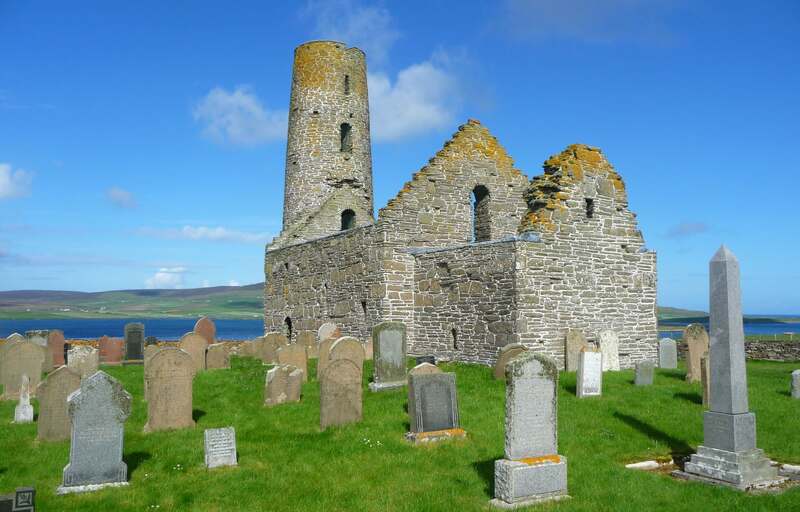 A path that runs down the slope from the Heritage Centre takes you to the remains of the 12th century St Mary’s Kirk, which lies in the island graveyard. 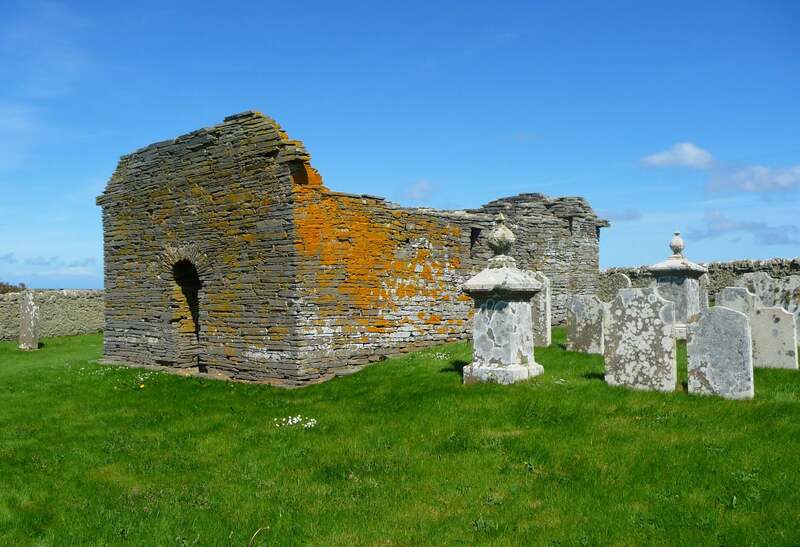 The kirk was recorded as being ‘ruinous’ in 1791, but was rebuilt in the late 19th century at the orders of the laird, General Frederick Traill Burroughs. St Mary's was built around the mid to second half of the 12th century as a chapel for the powerful chieftain Kolbein Hrúga, who had a hall at the nearby Bu. 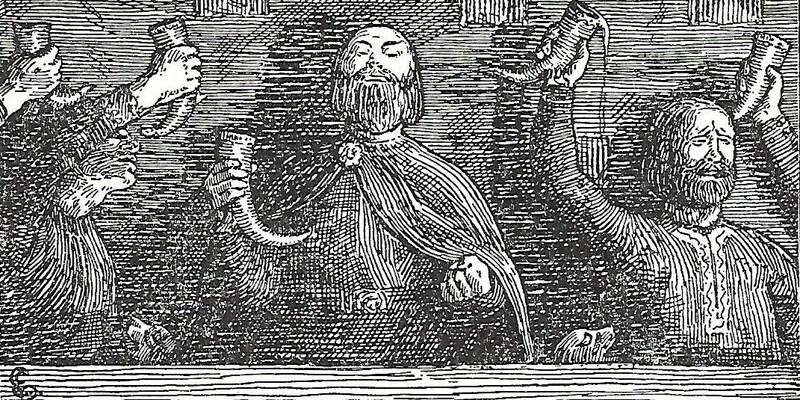 Húrga is the Old Norse word ‘heap’, suggesting that he was a huge man. 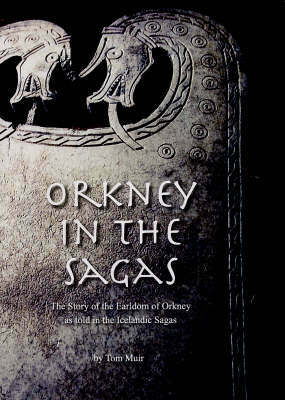 Kolbein Hrúga was an official representative of the King of Norway and was connected with many of the leading families in Orkney, either by blood or marriage. 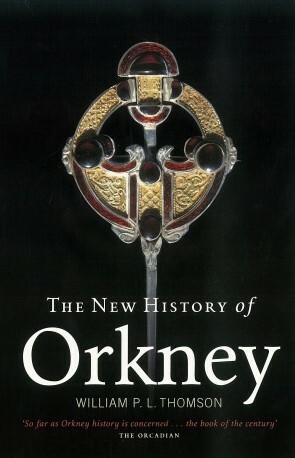 Kolbien’s son, Bjarni the Skald, was to become the Bishop of Orkney. 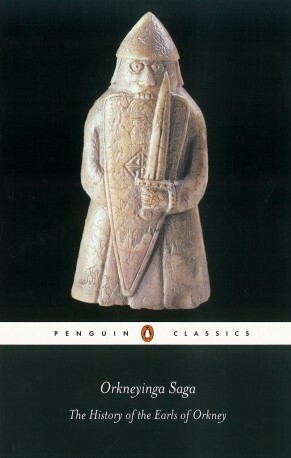 He was a poet who wrote ‘The Lay of the Jomsvikings’. Bjarni would not be the only poet to live at the Bu, as we shall see later. On the rising ground above the kirk you'll see Cubbie Roo’s Castle, the earliest medieval castle in Scotland. 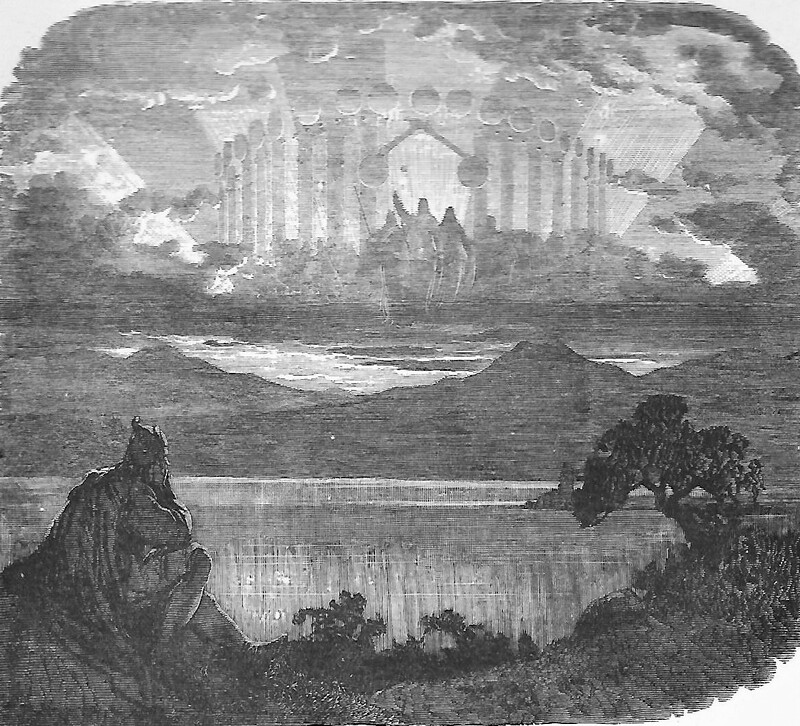 The castle's name memorializes Kolbein Hrúga in the later, colloquial form of the Viking chieftan's name. 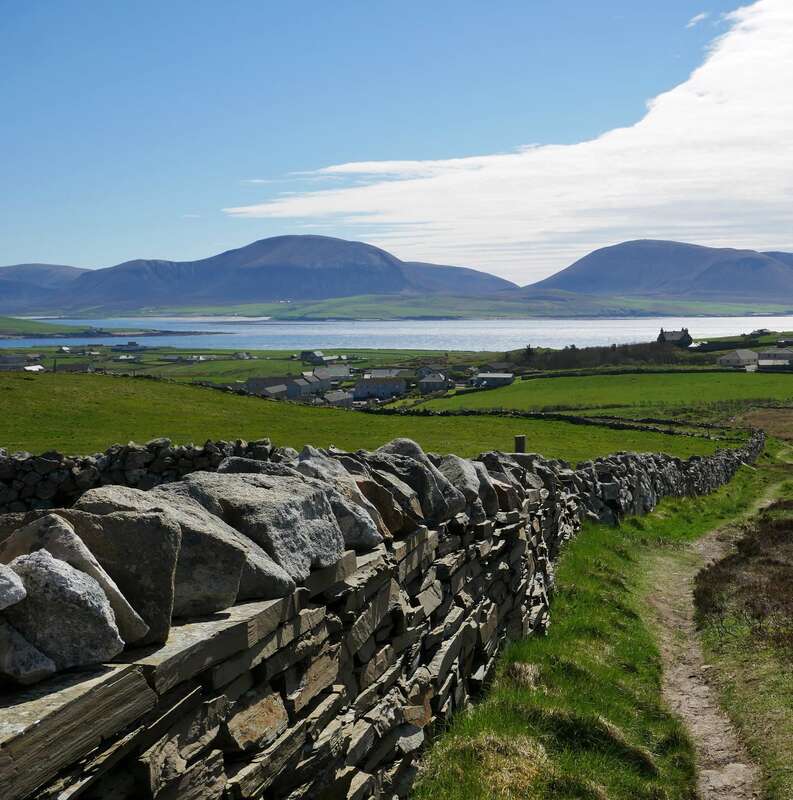 This castle, built on the highest ground on the island, had a high tower that gave it a commanding view over the sea roads around the islands. 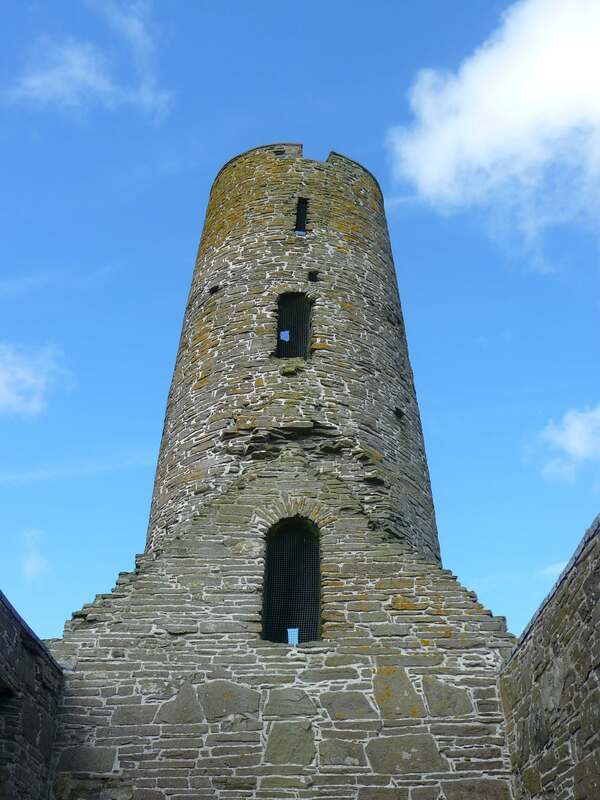 The tall, square tower would not have been the most comfortable place to live. It was used only as a lookout point and a means of refuge in time of attack. Kolbein would have lived and feasted his warriors in his large drinking hall on the site where the Bu lies now, next to the castle. 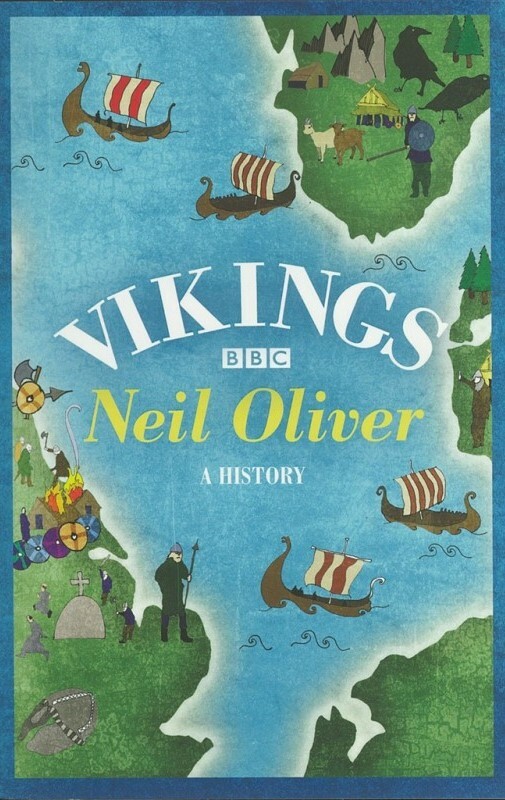 'Bu' is an Old Norse word for the principle farm of an area under the ownership of the earl or, in this case, the King of Norway. Three warrior chieftains lived on islands just north of the Mainland. 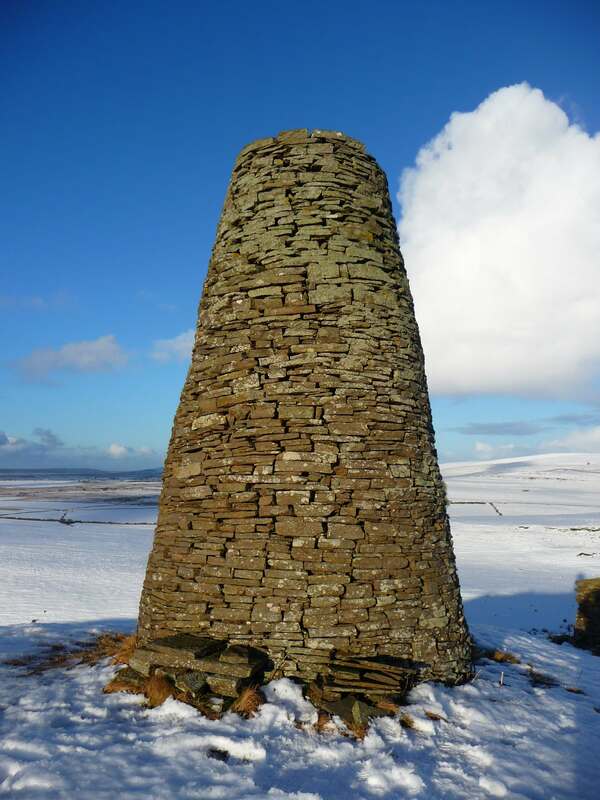 Sigurd of Westness in Rousay also had a tall tower, called The Wirk, and was related to Kolbein’s wife, Herbjorg. Next in line was Kolbein on Wyre, then came Sven Asleifurson on Gairsay. 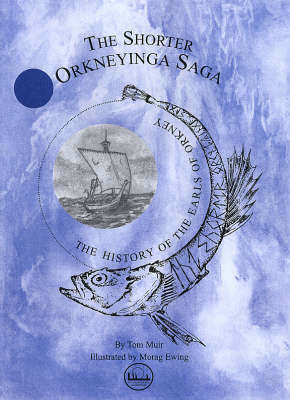 Sven features prominently in the Orkneyinga Saga. 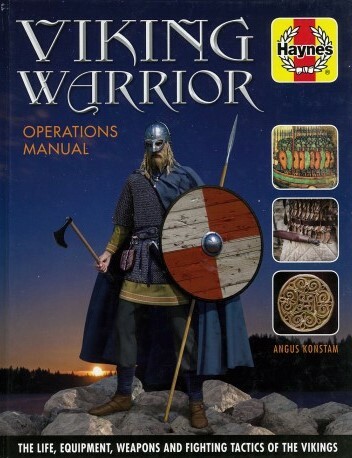 He lived at Langskaill (Old Norse - Langskali, meaning 'Long Hall') where he kept a retinue of 80 warriors, who went raiding with him twice a year. 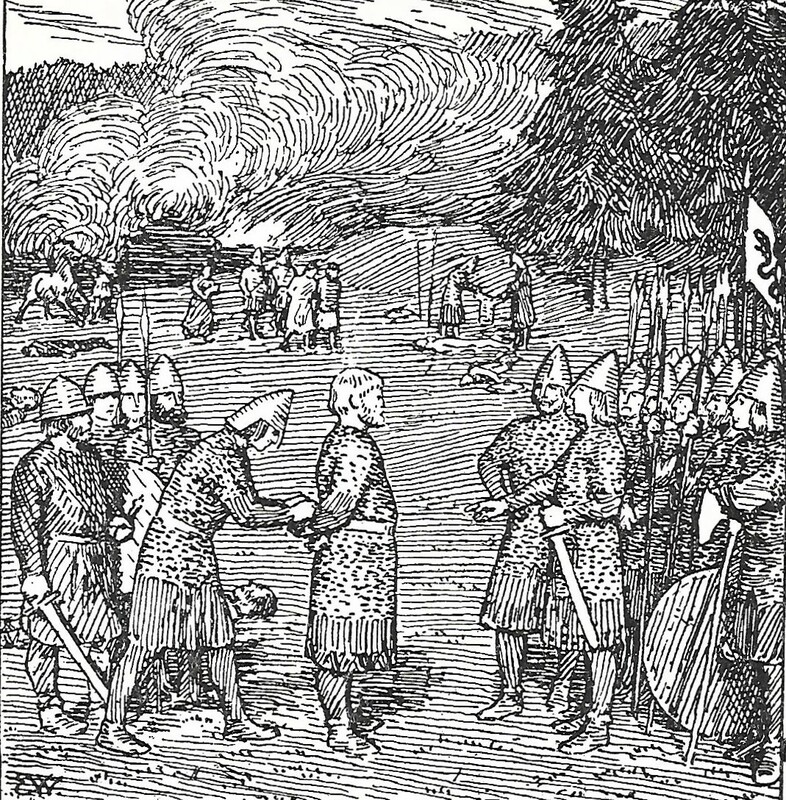 Kolbein was the foster-father of Sven’s son Olaf, strengthening the ties between the chieftans. 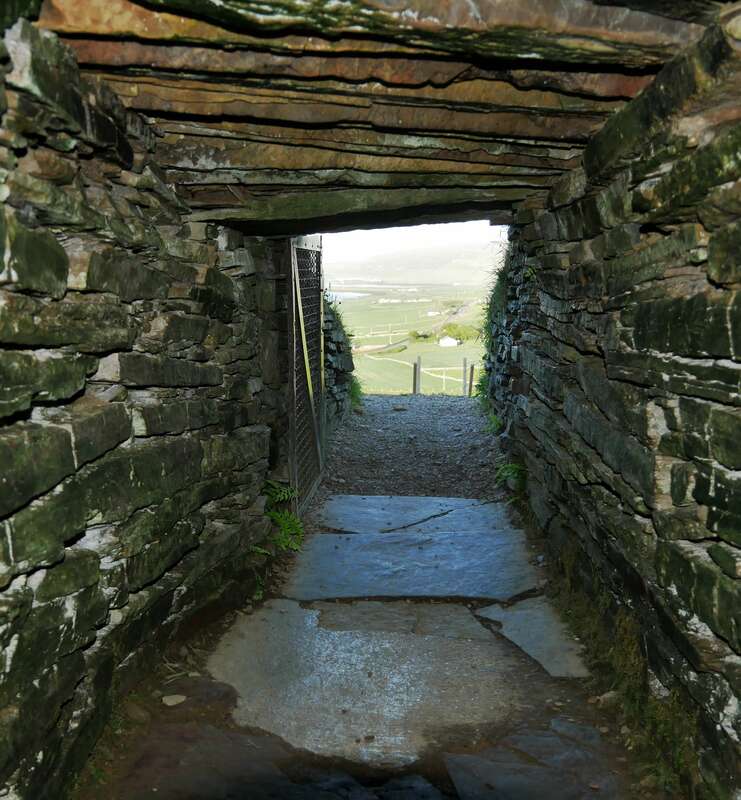 A descendant of Kolbein, called Snækoll, along with other relatives, killed Jarl Jon of Orkney in a cellar in Thurso, Caithness, in 1231. They fled to Orkney, withstanding a siege at Cubbie Roo’s Castle. A well with clean water helps to withstand a siege - a necessary commodity in any decent castle. Fortunately, mutual friends arranged a peace-meeting. The issue of the murder was resolved without further bloodshed. 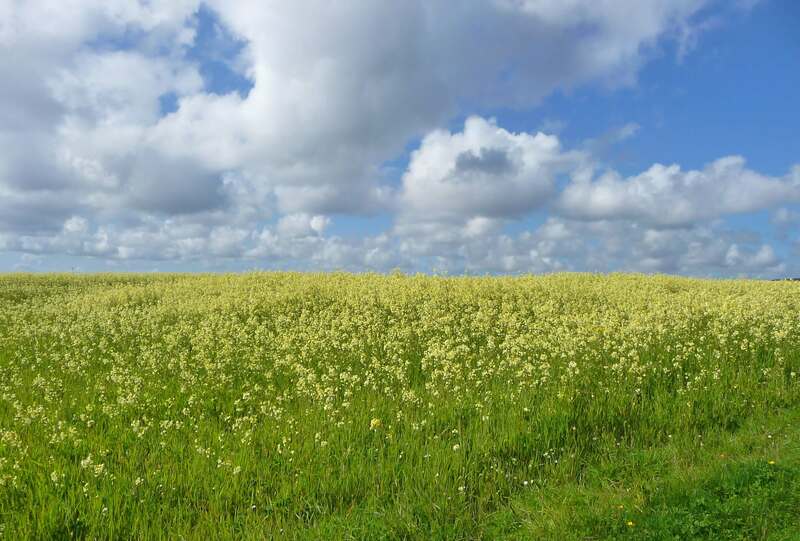 It's hard now to imagine violence in such a peaceful place when the summer sun is shining and the skylarks are singing. 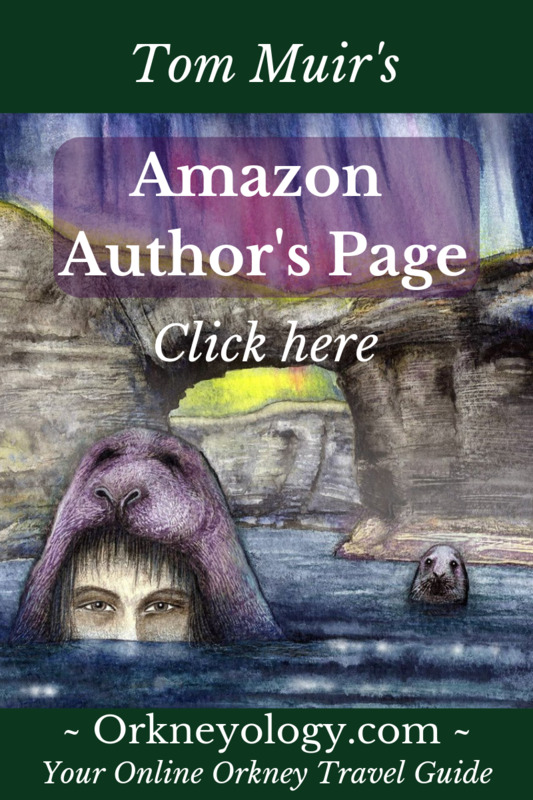 Wyre makes a better setting for a child who once roamed the island, filling his heart with wonder and poetry. 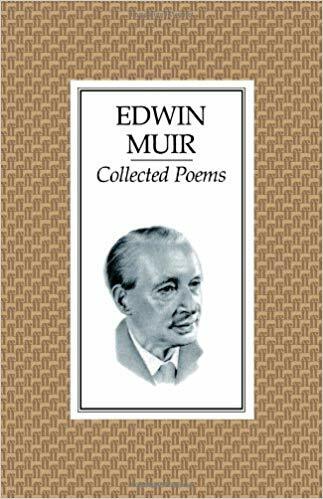 Edwin Muir was born in Deerness in 1887. 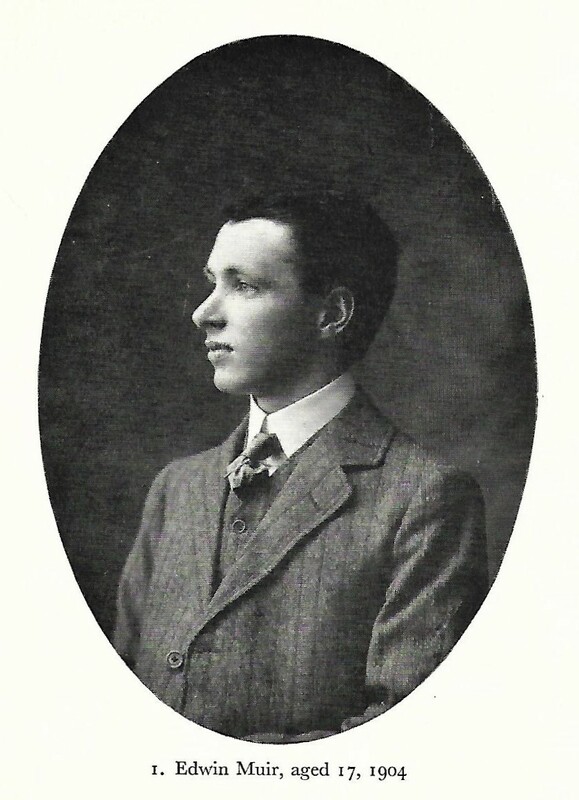 His family moved to the Bu in Wyre in 1889. It was here, on the site of Kolbein Hrúga’s drinking hall, that Edwin spent his formative years. 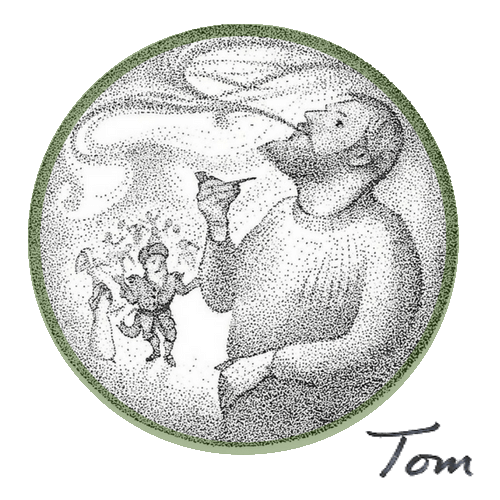 Edwin remembered the day when the laird, General Frederick Traill Burroughs, dressed in tweed and carrying a shotgun, stopped to slip a silver coin into the boy’s hand before striding off to shoot wildfowl. This same Burroughs would later evict the Muirs from the Bu and move them onto a poor farm on the island. Eventually, they gave up on this hopeless living and left the island. 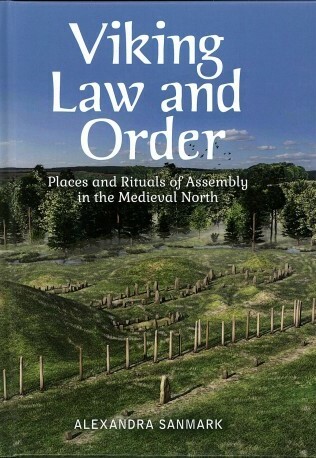 Edwin lived in St Ola before moving over the hill into Kirkwall – both of which he hated. Life worsened when the family moved to Glasgow. His parents and two brothers died within a few years. Edwin's poetry was starting to be noticed when he met his future wife, Willa Anderson - a Shetlander. Willa saved Edwin from administration work in a factory and gave him the confidence to grow as a poet. Still, despite success and fame, Edwin’s heart was always in Wyre, his lost paradise. That in the black hill's gloom it seemed to lie. Muir's memorial plaque is in St Magnus Cathedral in Kirkwall. Find it in the area set aside for local luminaries, near the sleeping John Rae. Listen to 'The Horses' - a strangely beautiful apocalyptic poem. 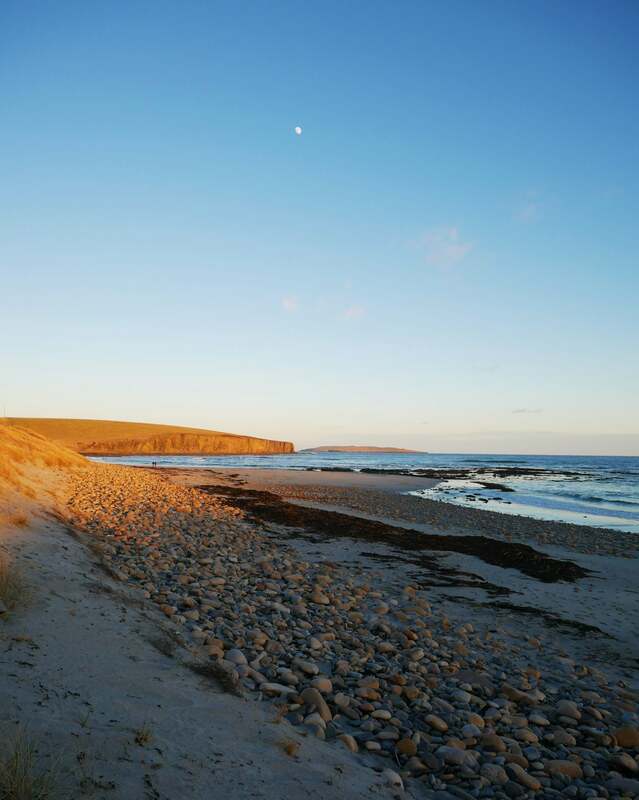 Read more about this Orcadian poet here, and you can find a nice collection of Muir's poems on Amazon. The Egilsay (pronounced 'egg-l-see') Community Association welcomes visitors with a variety of pleasantries - good to know in case of less than pleasant weather. Just walk up from the ferry pier, go past the crossroads and look for the old school buildings on your left. 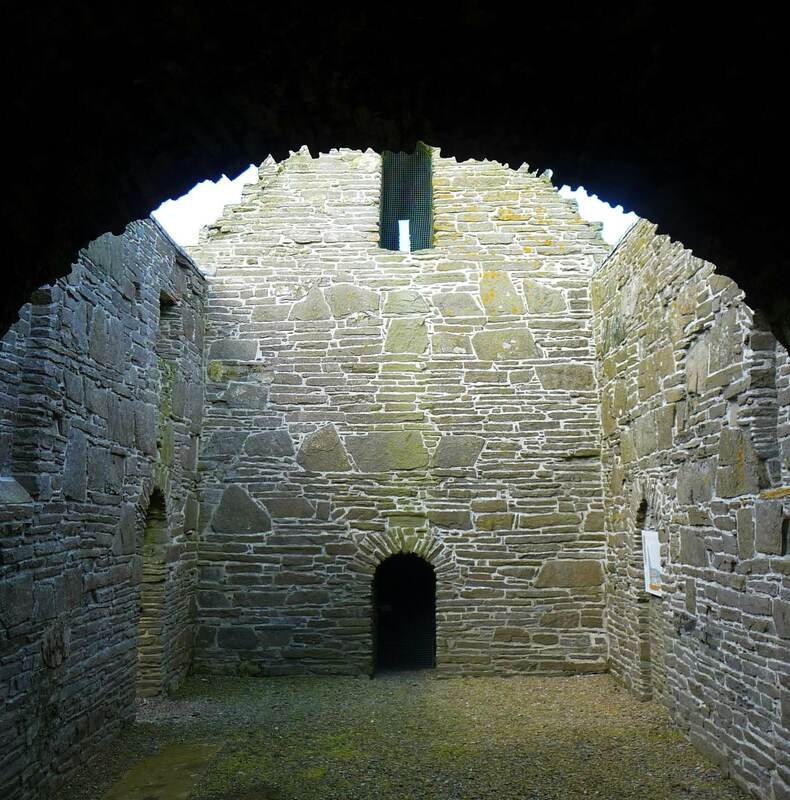 Where was St Magnus murdered? 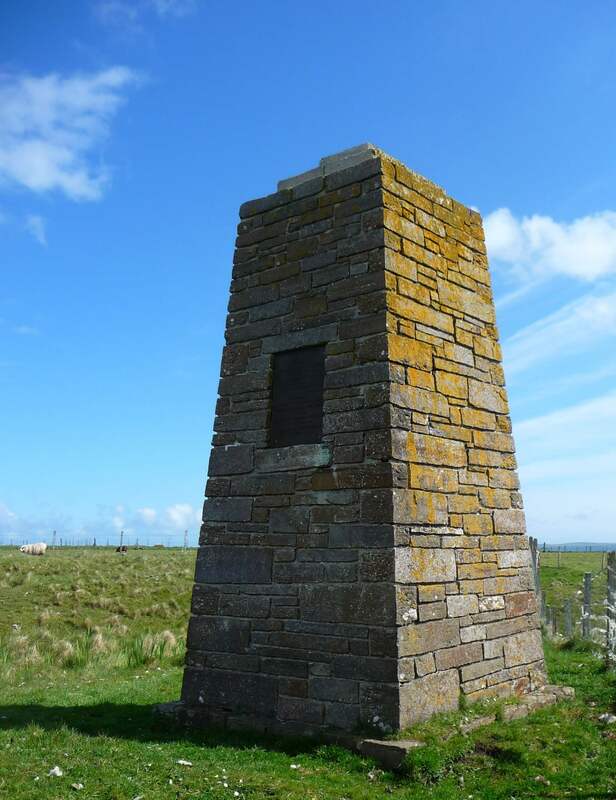 When you get off the ferry you can walk up the brae to the monument that marks the place where St Magnus was said to have been killed. But who says Magnus was killed there? Local tradition, supposedly. More recent tradition suggests this might have been a convenient fiction created by an unscrupulous factor who wanted rid of a piece of wet, useless ground. 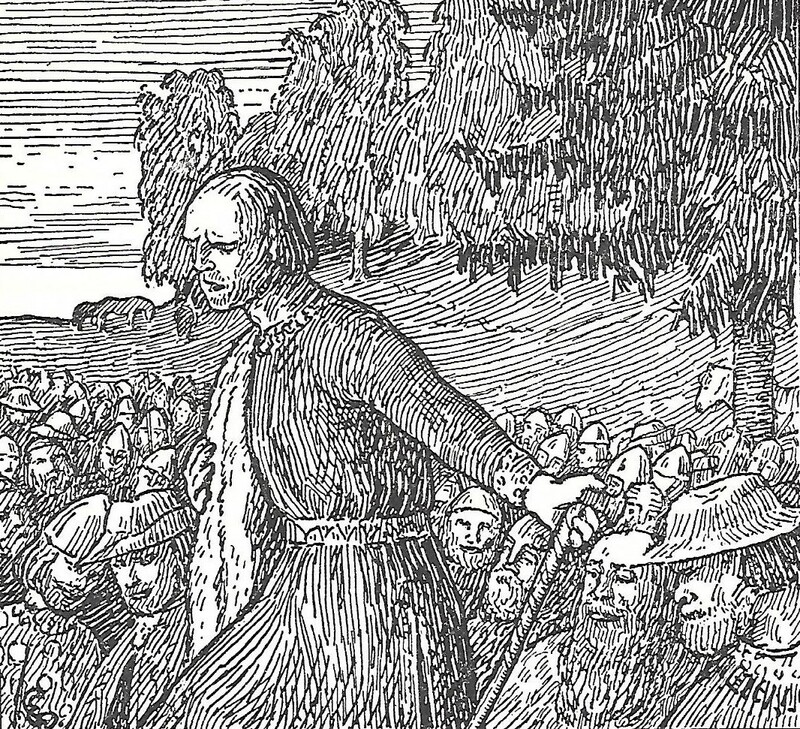 Locals who remember the story as it was passed down to them say that Magnus was killed farther south, near a medieval chapel where he spent his last night in prayer. Whatever the truth, the land was bought and the memorial was erected by the church of St Magnus the Martyr at London Bridge in 1937, for the 800th anniversary of the founding of St Magnus Cathedral. 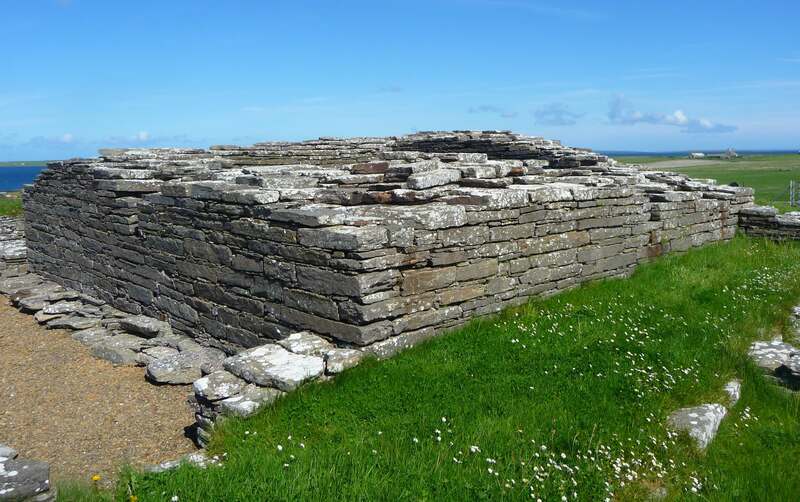 Apparently, Egilsay was church property in Magnus' day. 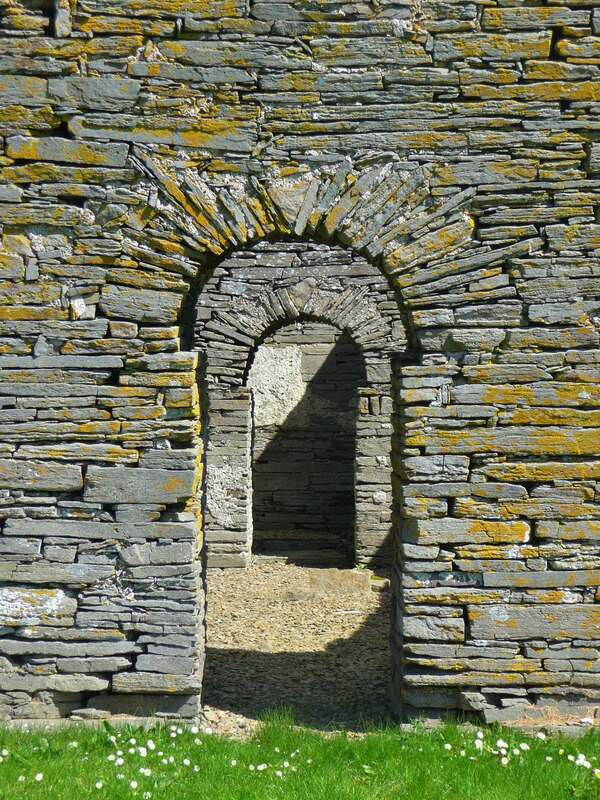 In the hands of Bishop William, the isle lay between two halves of Orkney belonging to the earls Hakon and Magnus. 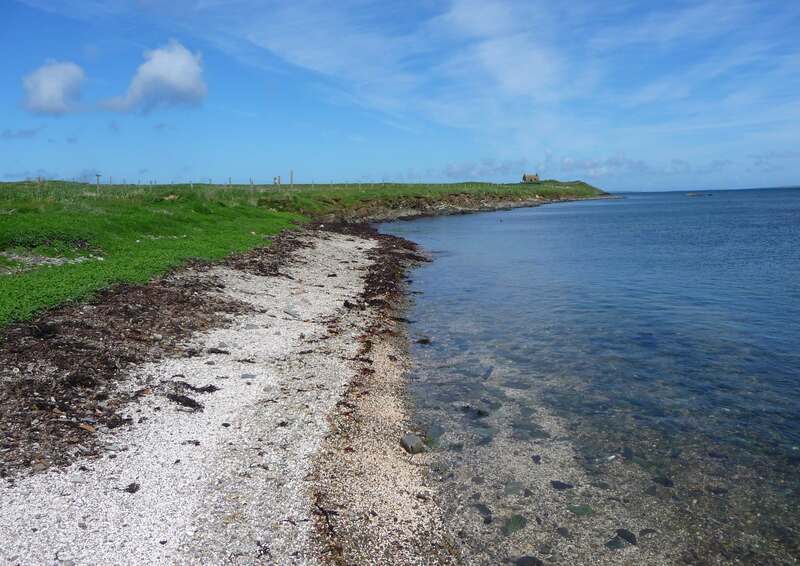 When civil war threatened to break out sometime between 1115 and 1118, the chieftains called for peace talks to be held on Egilsay. 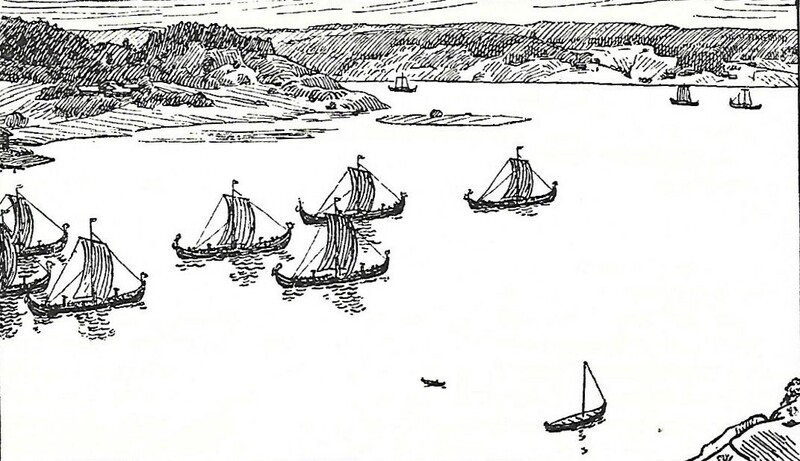 ... while his treacherous cousin Hakon brought eight ships filled with warriors. 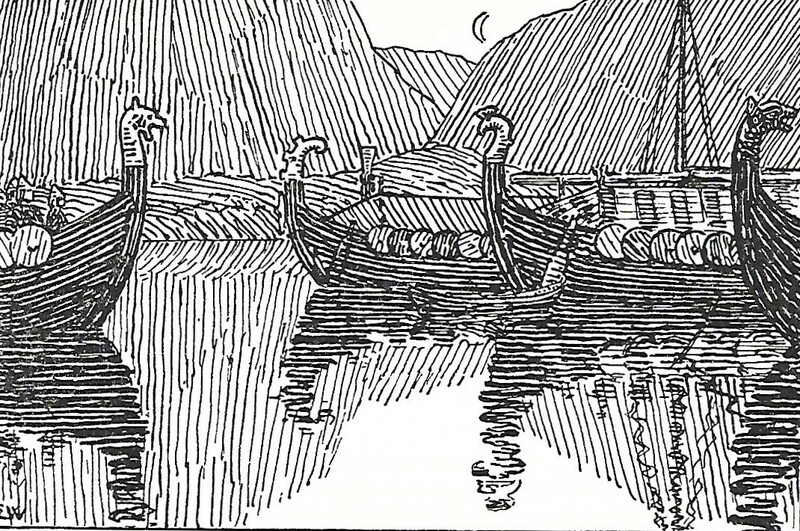 Magnus was executed, leaving Hakon as sole ruler of Orkney. 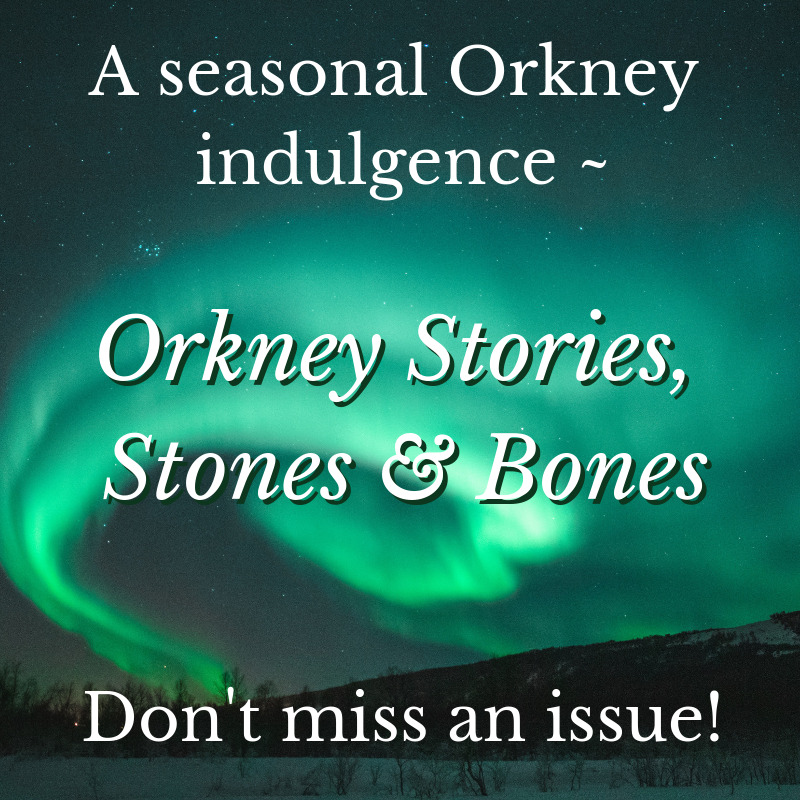 Want to hear the full story of the martyrdom of Magnus told by an Orcadian? I'll tell you the tale. 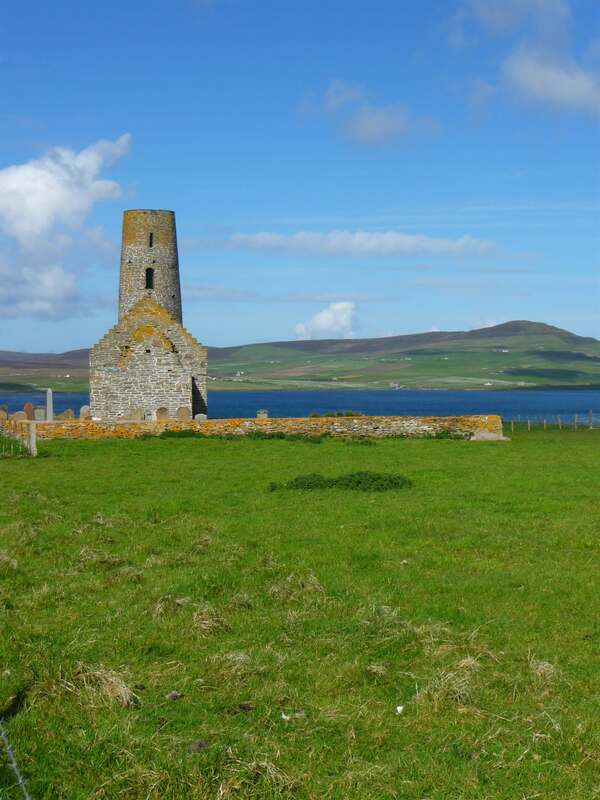 Egilsay's landscape is dominated by a large 12th century kirk. This kirk, dedicated to St Magnus, was probably built around 1136 by Bishop William the Old – the man who had Magnus elevated to the sainthood. Another local tradition says this kirk was built on top of the chapel where Magnus prayed on his last night alive. There's no evidence to support this, but it makes a good story. St Magnus Kirk is dominated by its tall, round tower - a rare example of round towered churches in Britain, which may show Scandinavian influences. The tower currently stands at 14.9 meters high, but was originally around 20 meters. The top, with its domed cap, was removed in the 19th century. 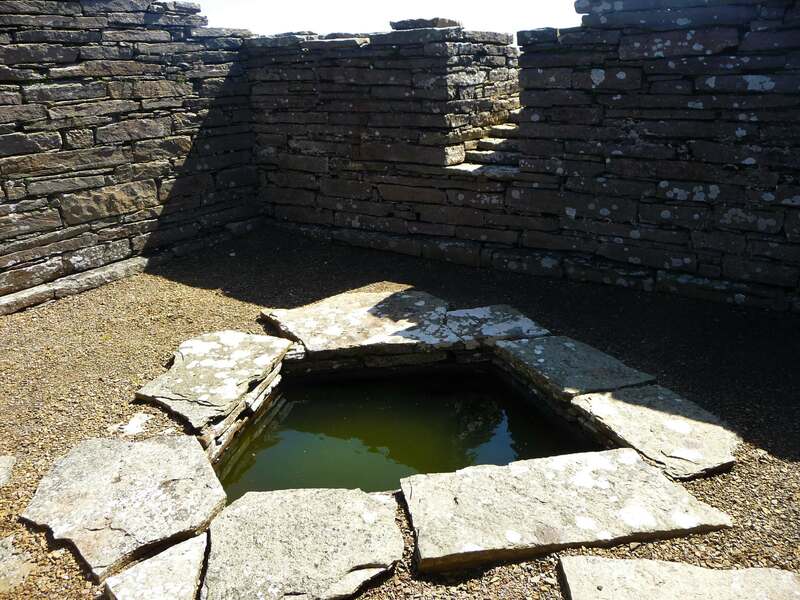 It consisted of four or five levels, each one reached by a ladder, which would have given a good view of ships in the Westray Firth. 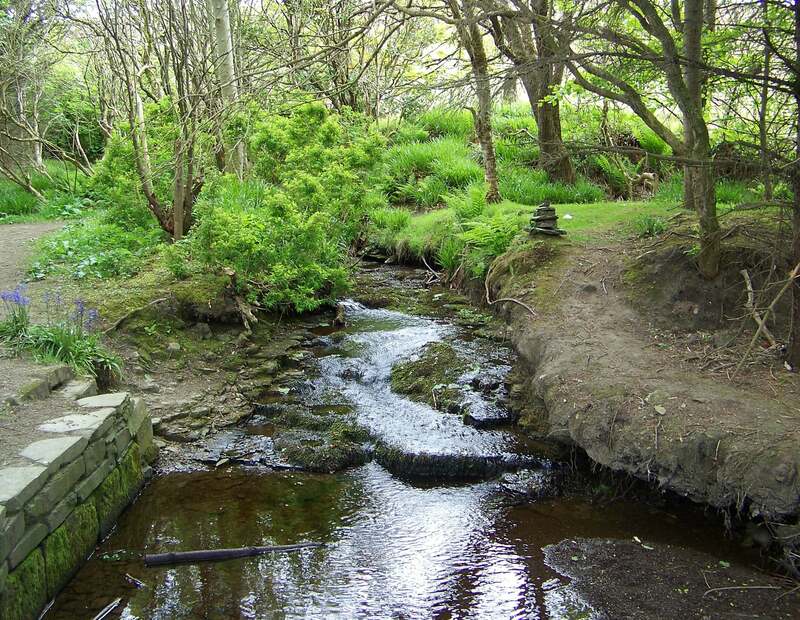 A walk south from the kirk rewards you with unspoiled scenery, wild flowers and lots of wildlife. 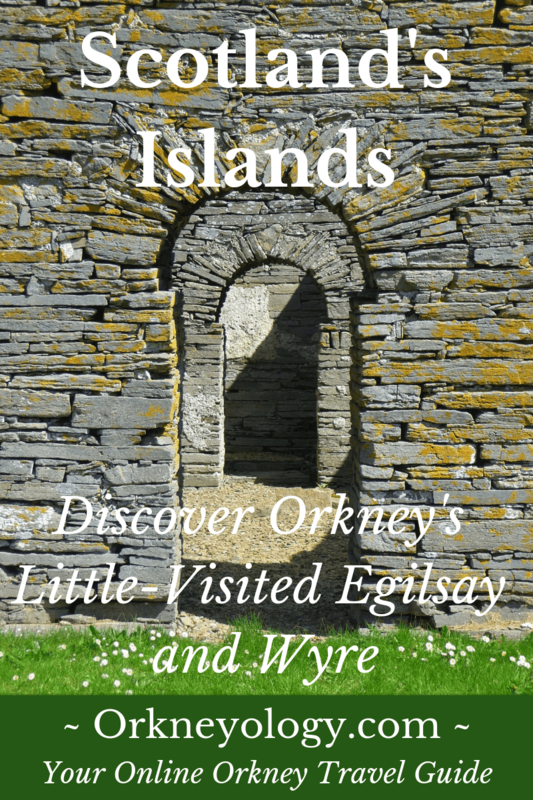 Egilsay is a very beautiful island, but is rarely visited despite its hugely important history. Needless to say, you won't have to worry about fighting your way through crowds here. 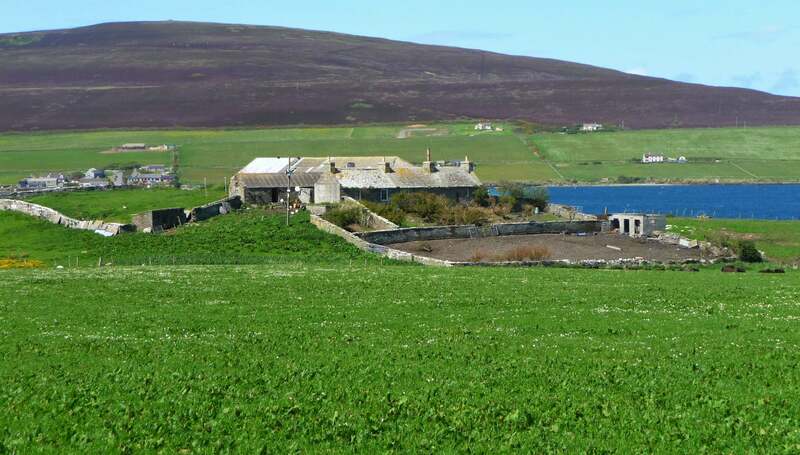 As is the case with many less-populated Orkney islands, Egilsay and Wyre don't have shops. You'll want to bring your lunch with you, and water to drink. 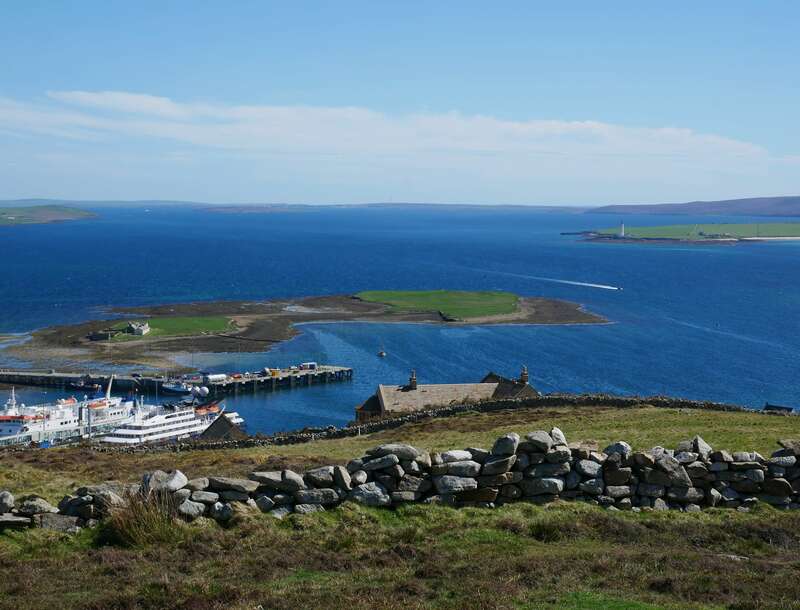 The ferry does the round trip between Rousay, Egilsay and Wyre from Tingwall in Rendall on the Mainland. It's a good idea to book ahead, which has to be done before 17:00 (5:00 pm) on the previous day. You'll be taking the m.v. 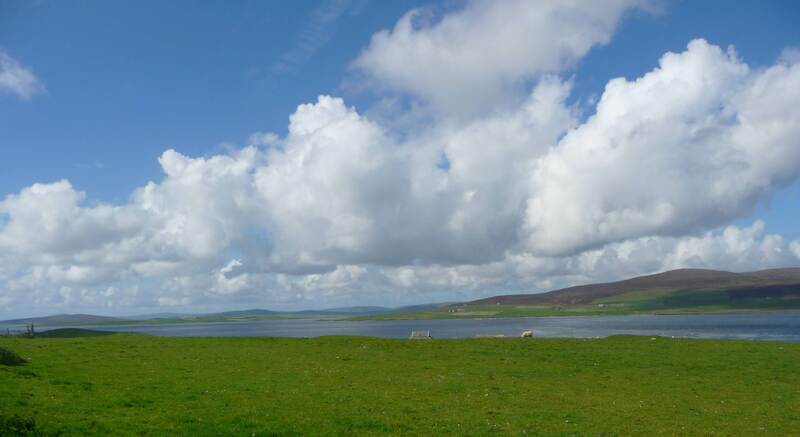 Eynhallow from Tingwall. Ferry information is here. Payment is only by cash or check on the boat. Someone comes around to collect your fee after you set sail. You can use a credit card if you book ahead by phone, or in one of the Orkney Ferries offices in Kirkwall, Houton or Tingwall. 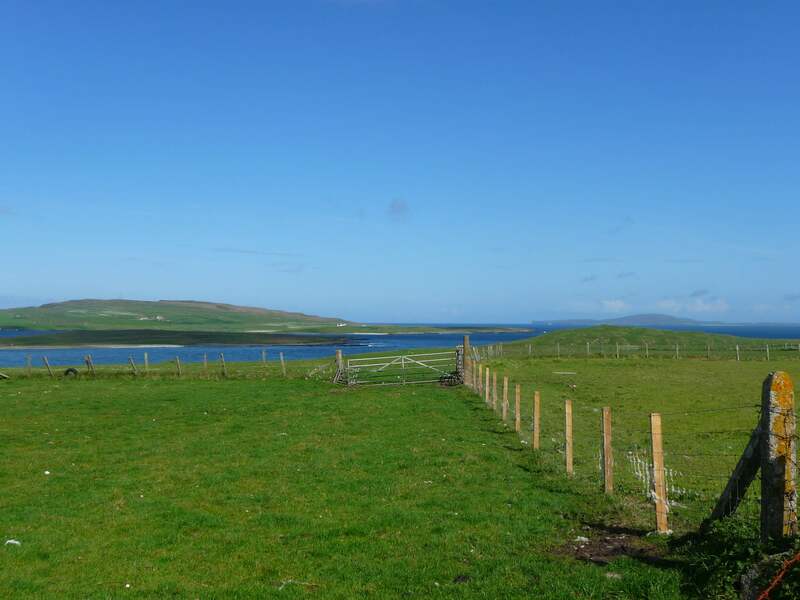 Orkney Ferries' Tingwall booking office phone number is: 01856 751360. Friendly employees will help you further. Check online for varying summer and winter hours. 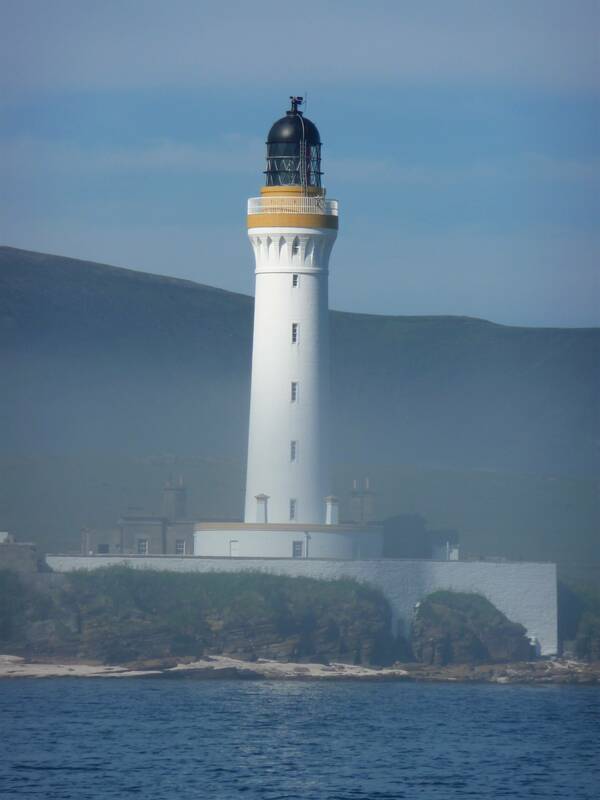 See Orkney Ferries' FAQ section for details and to see if you qualify for a discount. You can bring a bicycle free of charge, go on board as a foot passenger or take a car. Vehicles are reversed onto the ship and driven off normally upon landing. Length of journey will vary, depending on which sailing you take. 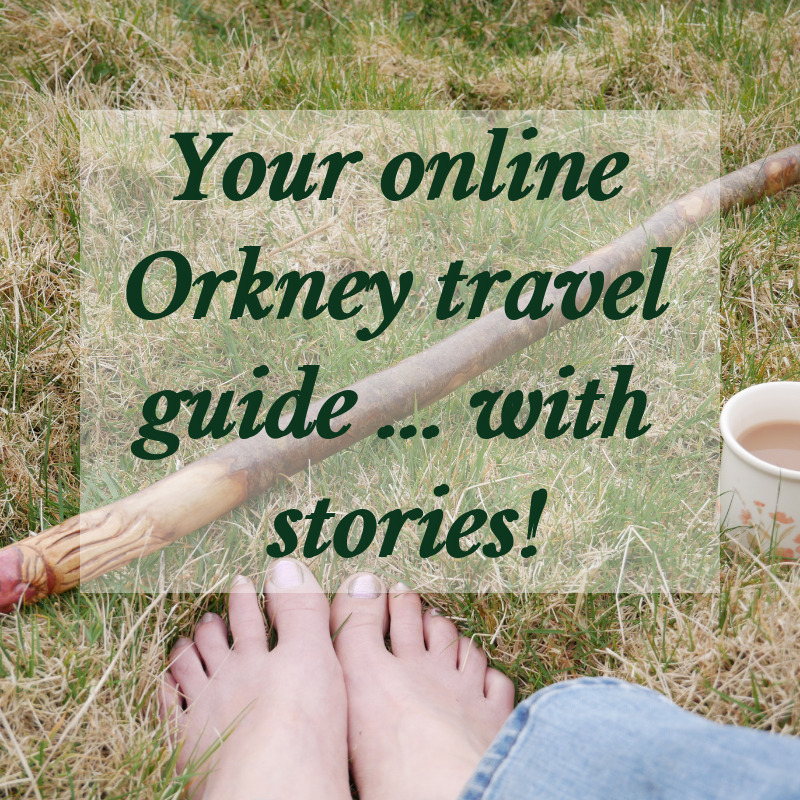 It's about 25 minutes from Tingwall to Rousay. From Rousay to Wyre takes only about 5 minutes. Between Egilsay and Wyre or Rousay is about 20 minutes. 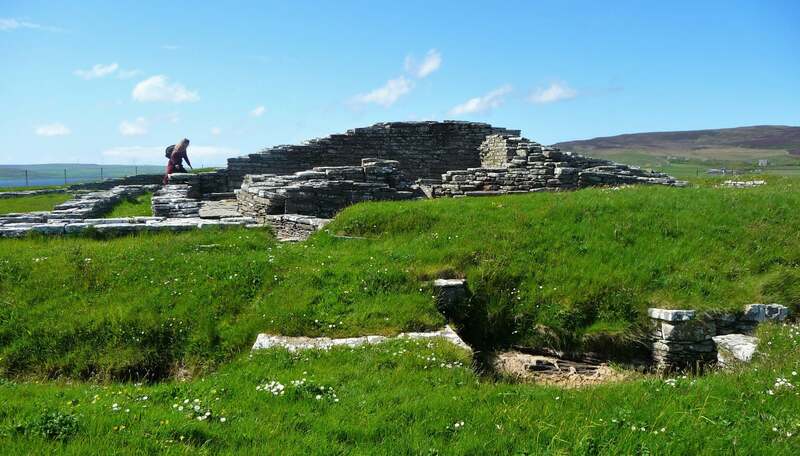 It is possible to enjoy Rousay, Egilsay and Wyre in a long day, but I would suggest making a separate trip to Rousay - the 'Egypt of the North.' You'll want to give it the attention it deserves and avoid having to rush. There is a passenger lounge on the m.v. Eynhallow with a drinks machine and toilet. Or you can stay in your car if you want to. It doesn't hurt to check sailing info online before your trip to Egilsay and Wyre, in case of changes to the schedule or other interruptions that might affect your plans. Prefer to have a map with you as you wander? 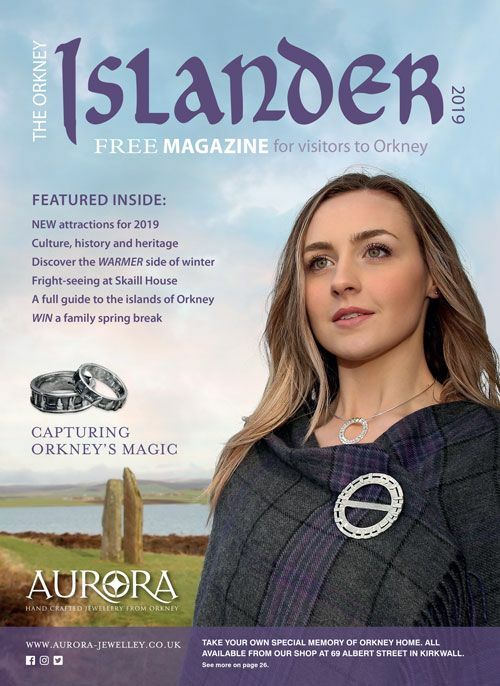 Intrepid island adventurers can buy an OS Explorer Map of Westray, Papa Westray, Rousay, Egilsay and Wyre from Amazon here. 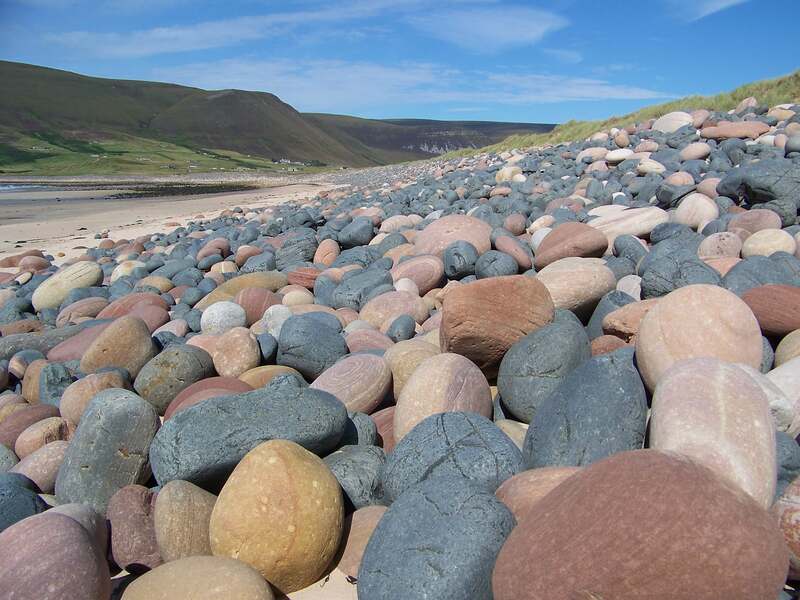 We hope you enjoy your peedie adventure to Egilsay and Wyre! 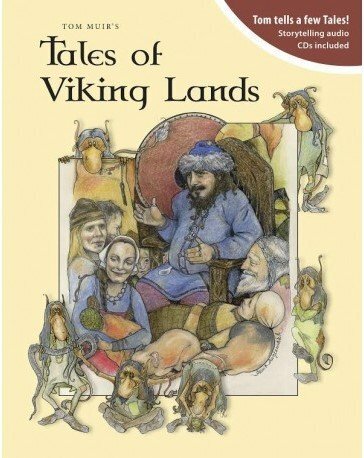 This book comes with two CDs of Tom Muir telling Viking tales. These books aren't clickable. You'll find our suggestions for book-hunting just below these titles.